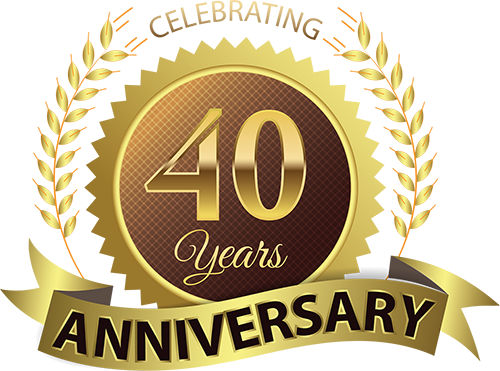 We are 40 years old now and would like to share with you to celebrate in wellness! 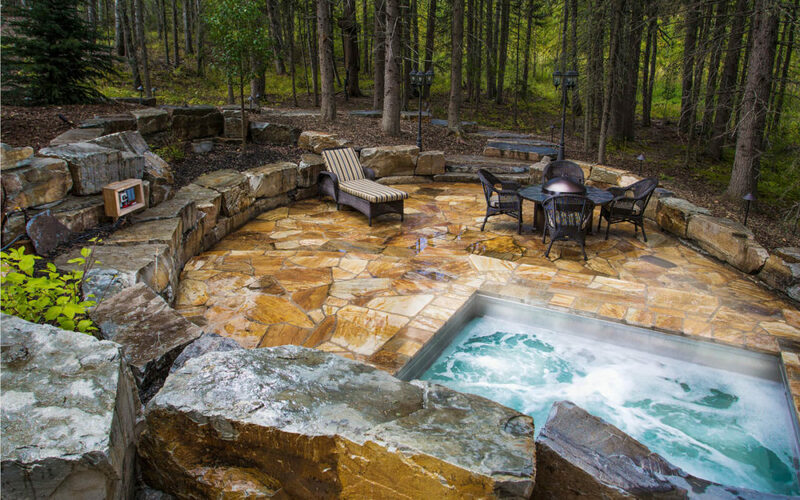 Since 1977, Rocky Mountain Pools and Spas is the known recognized leader in Hot Spring hot tubs, custom built in-ground swimming pools, hot pools, swim spas and saunas spas sales and service for Calgary and the surrounding area. Hot Spring Spas Guarantees you parts for 20 years after sale, who does that for you! 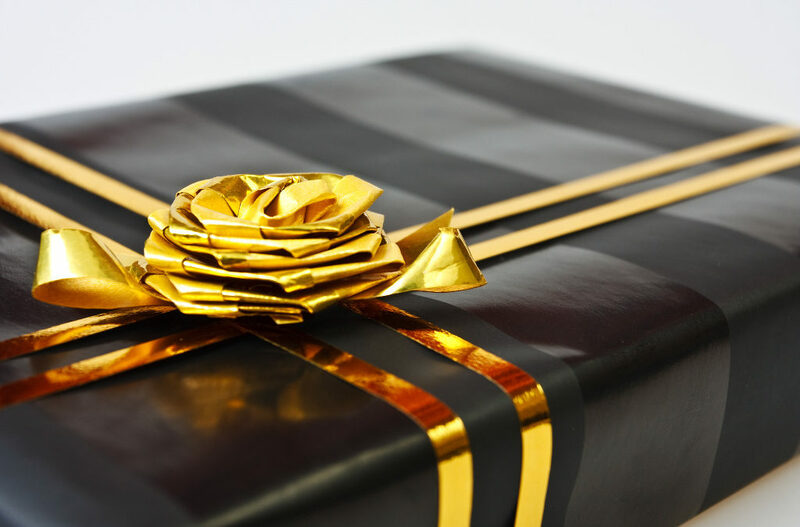 We provide our clients the finest, most reliable products we can with the highest level of service. 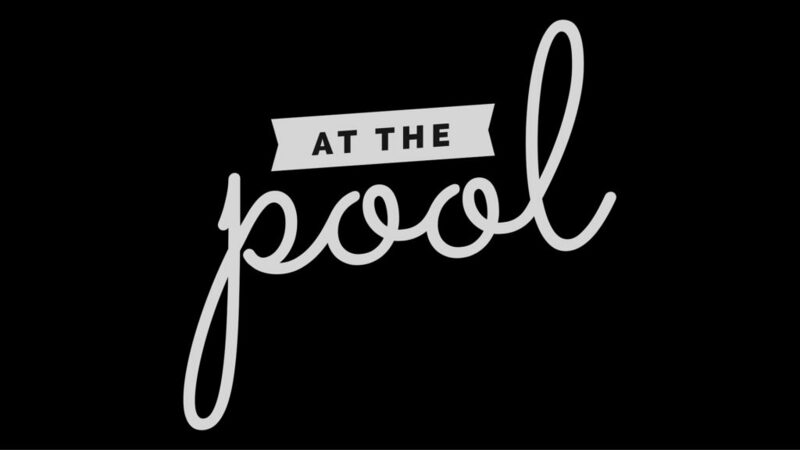 Our commitment to applying pool and spa technology is more than adding an aesthetic and equity improvement to our customer’s home; it is a commitment to holistic wellness for all and a promise to serve. Heat Bathing Works In Saunas Too! …a quiet walk or a soak in a spa. Take time to quietly reflect on actions! A twenty minute walk clears the mind, a twenty minute session in a sauna or a soak in a hot tub is equal to a walk, in that it will increase your heart rate and your blood circulation to the same degree. A visit to the sauna is more than just relaxing; it seems to have real heart and cardiovascular benefits, as well. A group of researchers from the University of Eastern Finland—who previously found that people who regularly used saunas had lower rates of hypertension, cardiac death and dementia compared to infrequent users—now find in a new study that sauna bathing can have a direct effect on blood pressure, heart rate and vascular health. 20 Minutes benefits you as much as a workout. 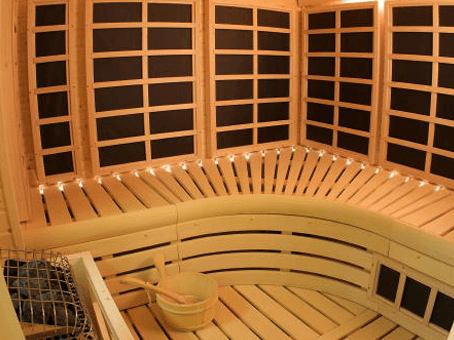 Watch the video, “Why Saunas Are ridiculously Good For You”… click here to watch it now! Swim exercise equipment by Endless Pools a Watkins Company. Swim, jog, workout in our endless swim spa with lots of room for friends and family. You train and do your routine kept in place with the power of the adjustable jets. Use your endless spa for intense resistance and strength training or dial it down for a light walk or swim. 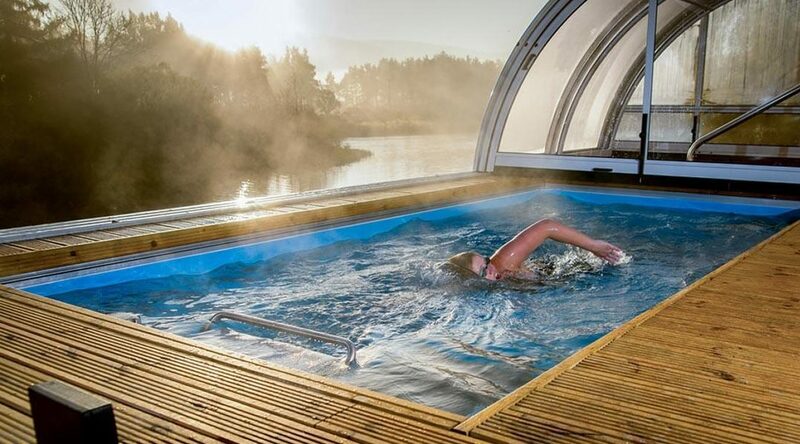 Hot tub, exercise with all the benefits of hydro-therapy and massage while you work-out. A versatile machine for your oasis. Book some time with us to discuss your needs and remember we can help with the design, build and financing needs you may have. Back yard living at its finest with a pool and spa in one, built by the folks whom build the number one selling hot tub in the world Hot Spring®! Call us today and we’ll get started today with you to create your back-yard paradise and oasis. Satisfaction in a superior swim-in-place experience, people need look no further than the iconic Endless Pools® Swim Machine, a lifestyle and wellness machine guaranteed. The Hot Spring® Black Friday Hot Tub Sales Event 2017! The Black Friday Weekend Sales Event! to complete your home spa! Contact us today and reserve your tub now. It’s been just over 2 years that we’ve been enjoying our hot tub from Rocky Mountain Pools and Spas and about time I’ve contributed a review. We’ve had hot tubs for many years, and our JetSetter is the first one we ever purchased from RMPS and I tell you, as long as we are living in an area they can service, we will never work with another company. Our experience with Scott, Stan, Drew and the rest of the team has been seamless and delightful from the beginning. I did a lot of research before we chose our tub and clearly made the right decision. Scott is knowledgeable, honest and generous in sharing his time, tips and tricks. And that trickles down through the whole team. Right from the men who delivered it, their preferred electrician, and then their highly experienced educator, Drew, every interaction was professional, timely, informative, and fun. Up to this present time, whenever I go to the shop for products and/or filter cleaning etc, they never try to sell me things I don’t need, and I always leave there with a smile on my face because of our positive interactions. We have the salt water aspect to our hot tub, which equates to a delicious, relaxed, healthy and clean feeling every time we use it, which is often. I highly recommend Rocky Mountain Pools and Spas to anyone looking for a beautiful, quality hot tub and a friendly, honest, joyful purchasing experience. These guys have created customers for life in us.